Posts: 2 New to the forum here, really enjoy the site. I'm in the early stages of planning a fall trip to Isle Royale NP. Never been there, I hear it is beautiful. Any suggestions on where to toss some flies around there?? What should I expect as far as fishing conditions/water type? Basically any info would be great. Im from central PA and usually fish the many great spring creeks in the area. Look forward to talking contributing to the forum in the future. Posts: 2345 VR, go to the north shore of Siskiwit Lake, straight north of the big island in the lake (I think it's Ryan Island), and you will find a stream containing beaver dams/ponds with brookies in them. I was there in August of 2000 and popped a 10-incher on a grasshopper imitation, I think it was size 10. Otherwise, try a Royal Coachman/Wulff type pattern, as brookies love them too. Be prepared for a good hike over steep terrain, but it's worth it! It is an incredibly beautiful place and you will find much to occupy you besides fishing (like all of the wildlife, geology, spectacular scenery, starry skies at night, etc. ), but the fish are there! Good luck and tell us how you do after you return!! 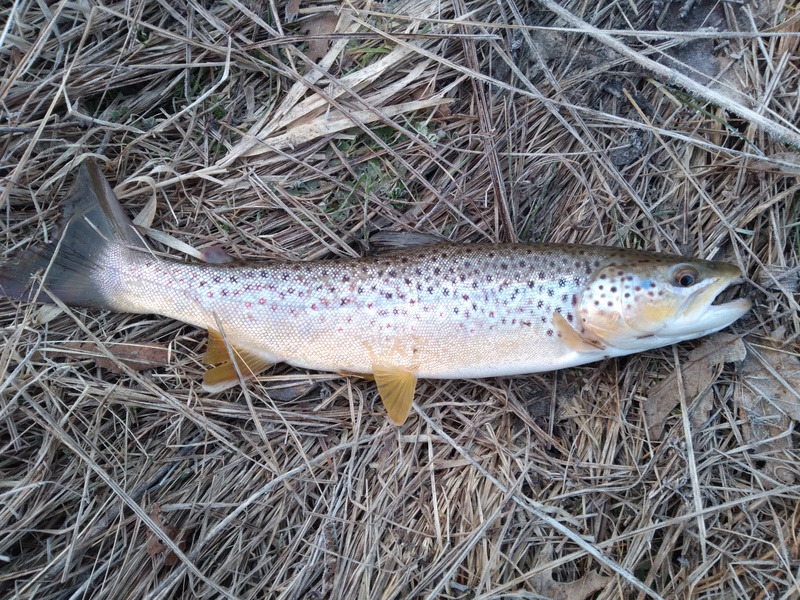 Re: Northeast Michigan small stream fishing.